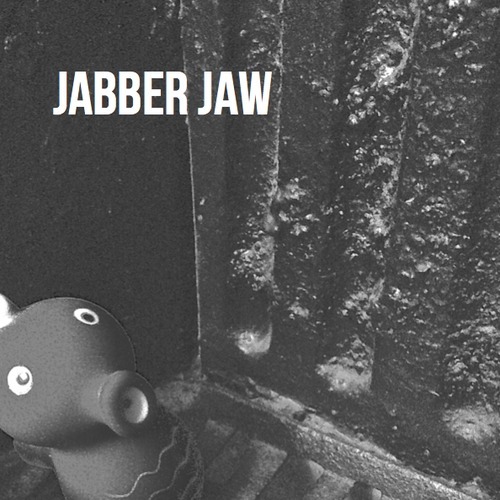 Introducing… Jabber Jaw, the latest band to Britain’s Punk scene. They’ve been surfaced for around a year now, with their Punk-Indie-Hard Surf Rock, that drains influences from early Punk from The Ramones to very early Arctic Monkeys, but loaded with even more guts. Their llatest track Puzzle Me Up, was the band’s gift for their fans on Valentines day. Romantic Punks. For fans of: Ramones, Mankind, Arctic Monkeys, Drenge, Skaters.